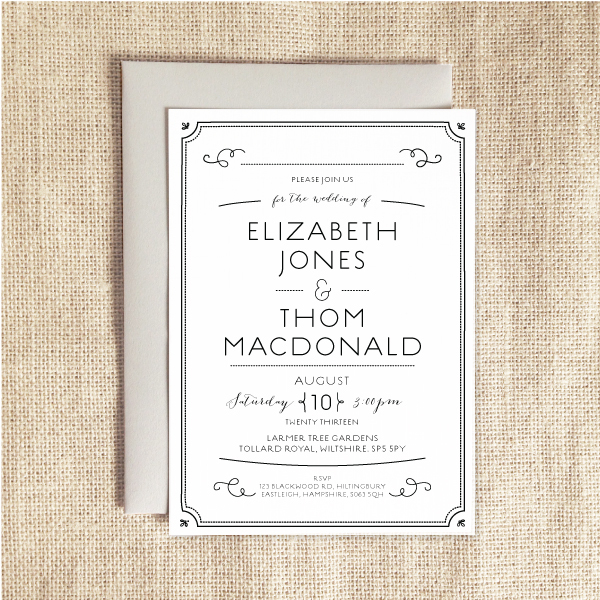 This statement stationery is inspired by turn of the century typography. 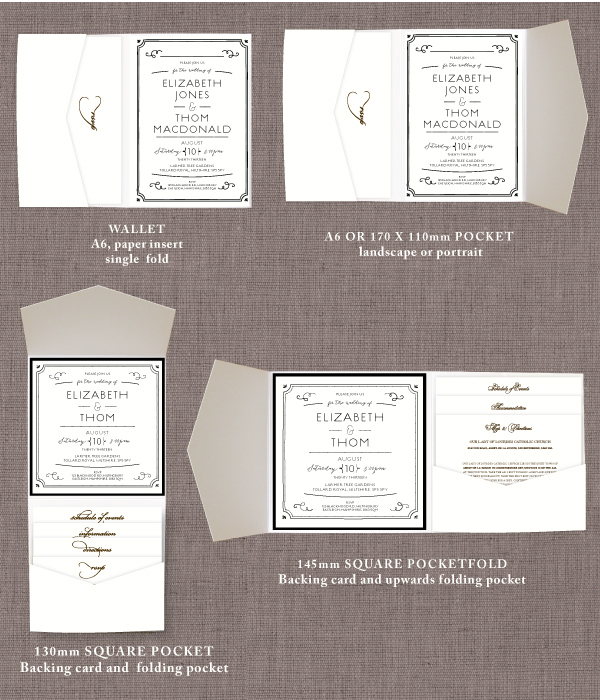 Beautiful Victorian style detailing differs from piece to piece. 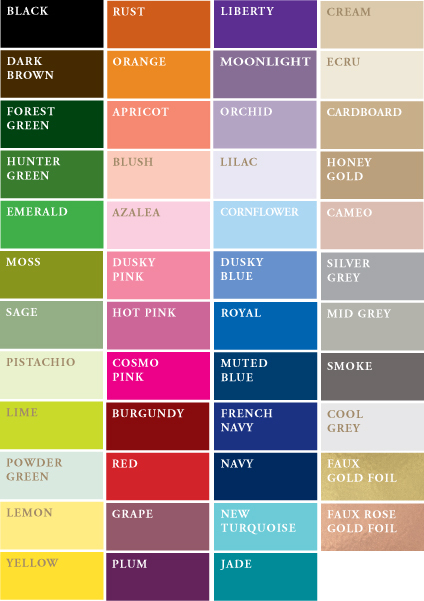 available in over 40 colours. 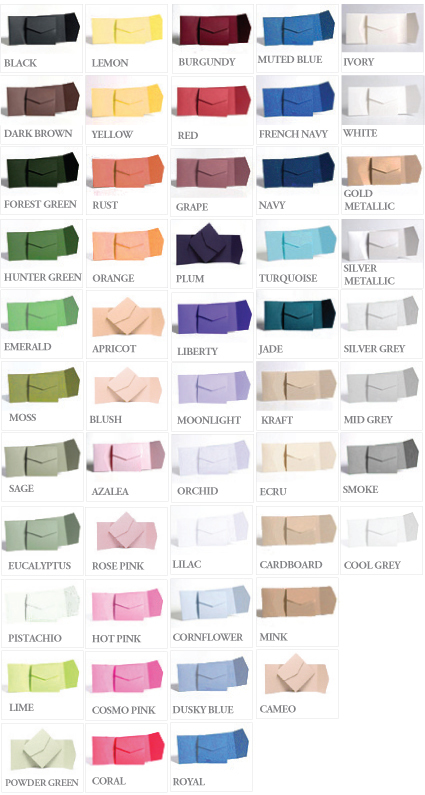 • Pockets are finest FSC accredited 270gsm. • Kraft Recycled has a ‘cardboard’ look to it, with bits! 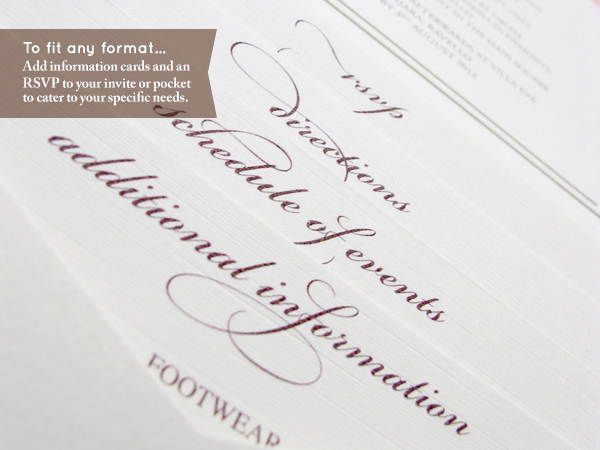 • All printed card is 350gsm. 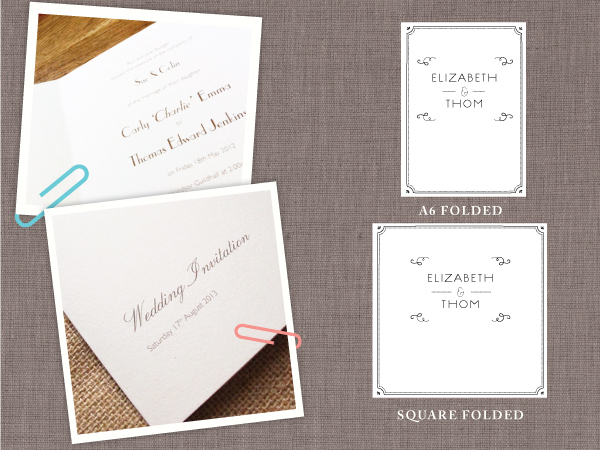 and available in all designs and colours. 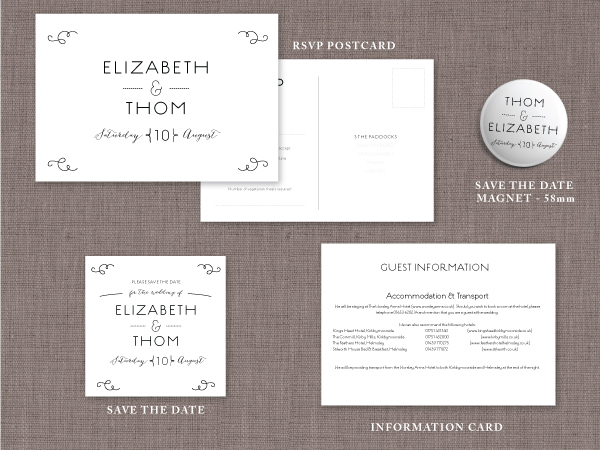 Day Stationery is available to match every design. 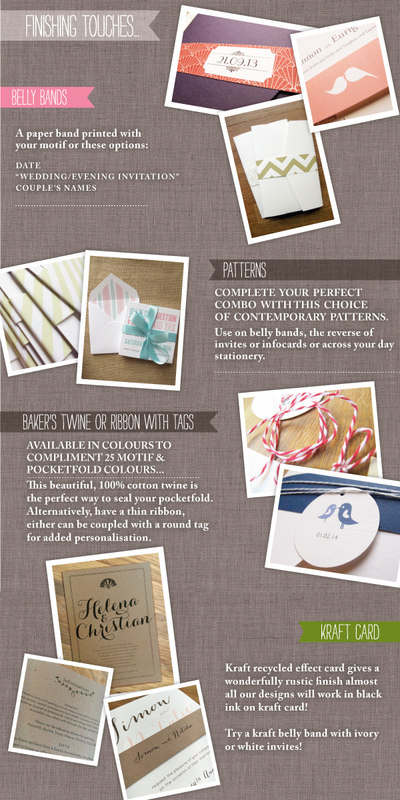 See our handy guide here. 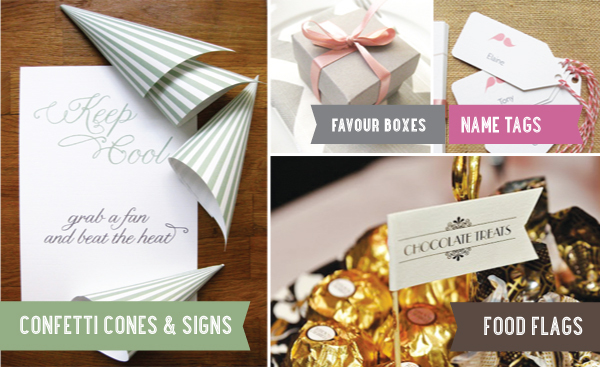 have envelope liners in coloured paper or add a pattern. Head over to the Envelopes page for more information. 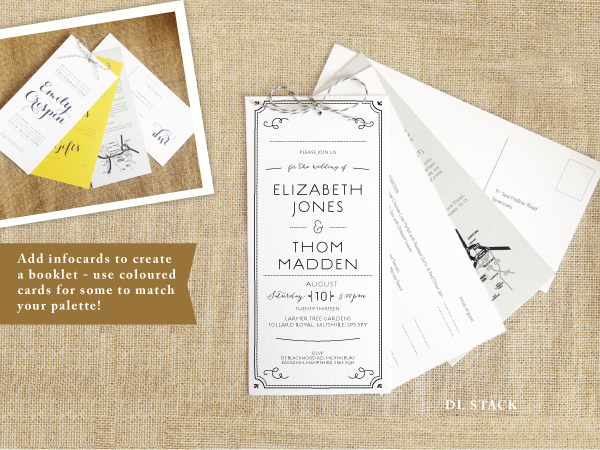 In addition to using patterns on envelope liners, you can add them to the reverse of your invites, RSVPs or information cards, use them on your belly band or swap the RSVP front for a pattern. 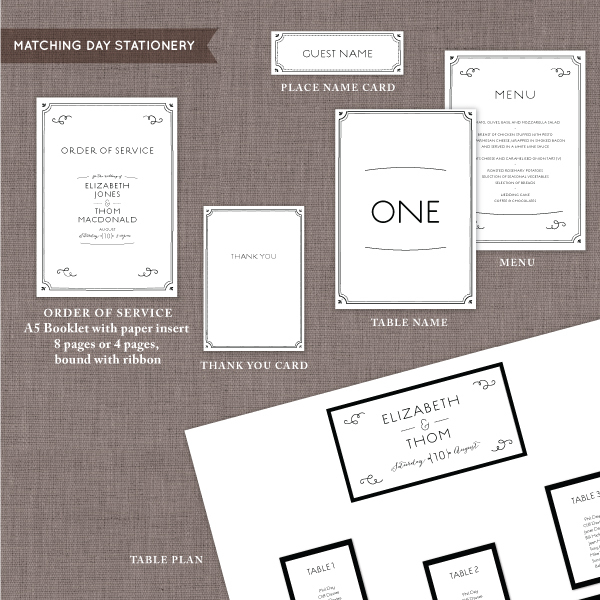 Visit our pricing page to see prices for our stationery items and example sets.